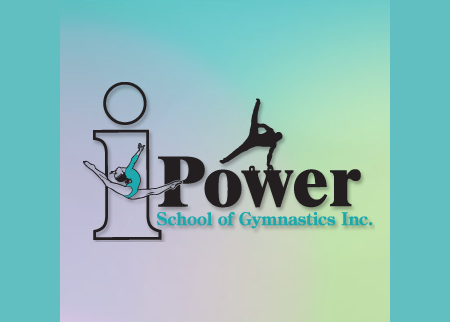 Pay just $50 for $100 towards any new students gymnastics class enrollment at I-Power School of Gymnastics. Not good for current students. Good for any new students gymnastics class enrollment. Good for any one month of Gym and Learn during second semester, Jan 8 – June 8, 2018. Good for option purchased only. 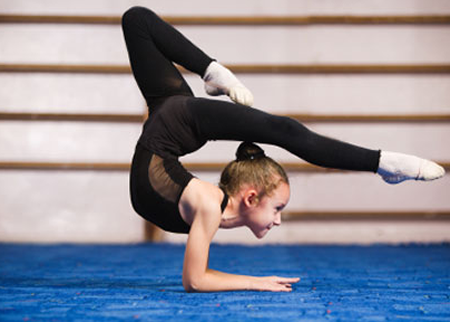 I-Power School of Gymnastics provides a fun, rewarding outlet for physical fitness through gymnastics and tumbling activities. They offer classes from age 2 through adult. 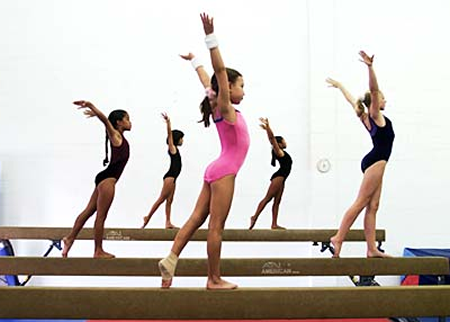 Their classes include, mom and tot, pre-school, kindergarten, beginner through intermediate recreational classes, tumbling for fun and cheerleading and USA Gymnastics competitive levels 4-10. Co-owned by Kevin Burnside and Dena Slade.